We Are In The Mobility Business, And Here To Help You In Any Way We Can! CERTIFIED SENIOR TECHNICIANS WITH OVER 10 YEARS OF EXPERIENCE. 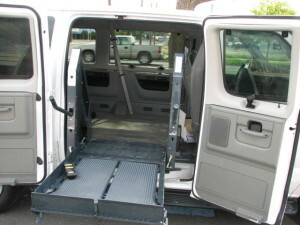 What we do is provide quality mobility products to you the client. There are a number of products and services to chose from. If you have any question, please contact us so we can help. So Give Us A Try, And Discover Why Our Customers Rave About Our Personalized Service! Your Freedom Is Our Success! WE ARE A VANTAGE MOBILITY INTERNATIONAL AUTHORIZED DEALER FOR HONDA ODYSSEY AND CHRYSLER TOWN & COUNTRY MINIVANS! Please call our office or drop us an email and one of our Trained Mobility Technicians will assist you. We Install PowerChair and Scooter Lifts. 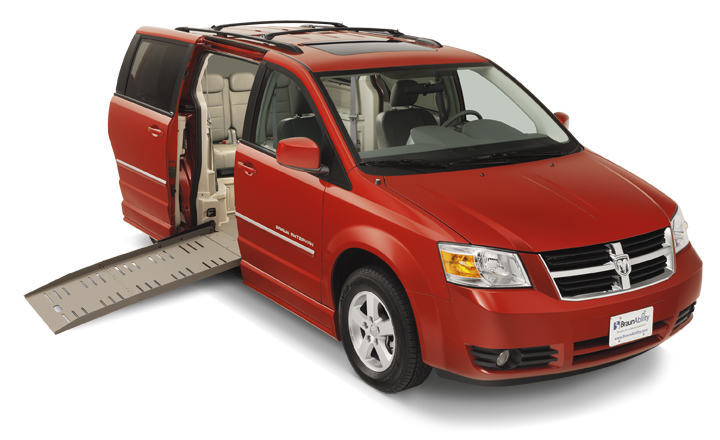 Let our expert technicians design a lift system for your vehicle! With Certified Technicians in Chrystal, Dodge, Honda and Toyota Vehicles.